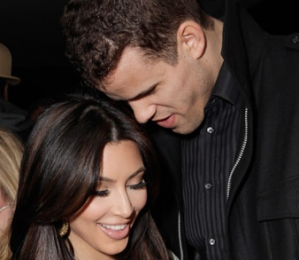 Will Kris Humphries Sue Kim Kardashian Over Reality Show’s Episodes? A recent report suggested that Kris Humphries will file a $10 million lawsuit against Kim Kardashian. The report claimed that the lawsuit will be filed because of how the basketball player expects to be portrayed on the show and because he has a larger role in it than originally planned. But a source denied the report while saying that Kris has no plans to sue Kim since he understood that he has no control if the show will make him look worse than he really is.